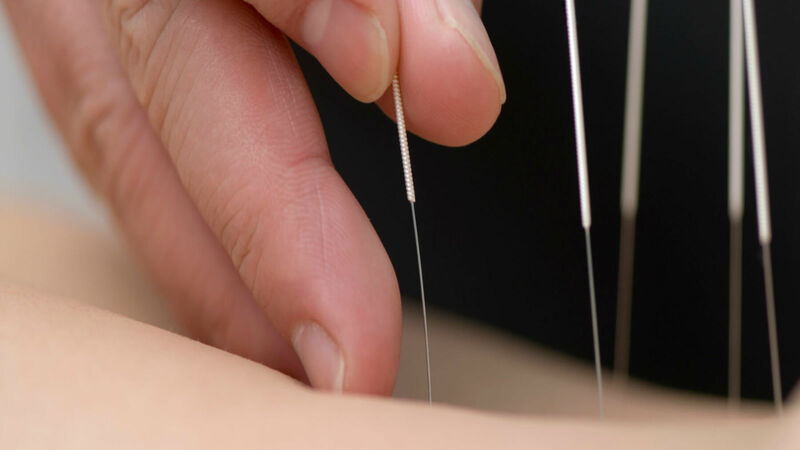 Acupuncture Loughborough | Acupuncturist Nottingham | What can be treated? Acupuncture is effective in the treatment of a wide range of conditions due to the fact that it can stimulate the body's own healing process. Acupuncture is a part of Traditional Chinese Medicine which is a medicine system in its own right so can treat many different ailments. It can be used as a preventative measure when you feel generally 'run down' and also when you 'feel unwell', but you do not necessarily present with any symptoms - you just know you don't feel 'right'. Many patients notice not only changes to the condition they sought help for but also improvements with regard to their energy, confidence and quality of life. Because traditional acupuncture aims to treat the whole person rather than specific symptoms in isolation, it can be effective for a range of conditions. Acupuncturists treat the person, not just the condition which they have, so each patient's treatment plan will be different. However, you can always ask me about similar patients' experiences, to give you an idea of what to expect. A few further problems Acupuncture can be used for, but not a complete list, are dental pain, nausea and vomiting, short-term relief of the following:- tension-type headache, migraine, chronic low back pain, neck pain or chronic neck pain, temporomandibular (TMD/TMJ) pain, overactive bladder syndrome symptoms and osteoarthritis knee pain. You can get more information on current scientific research into the effectiveness of Acupuncture by visiting the British Acupuncture Council site here or by phoning me.